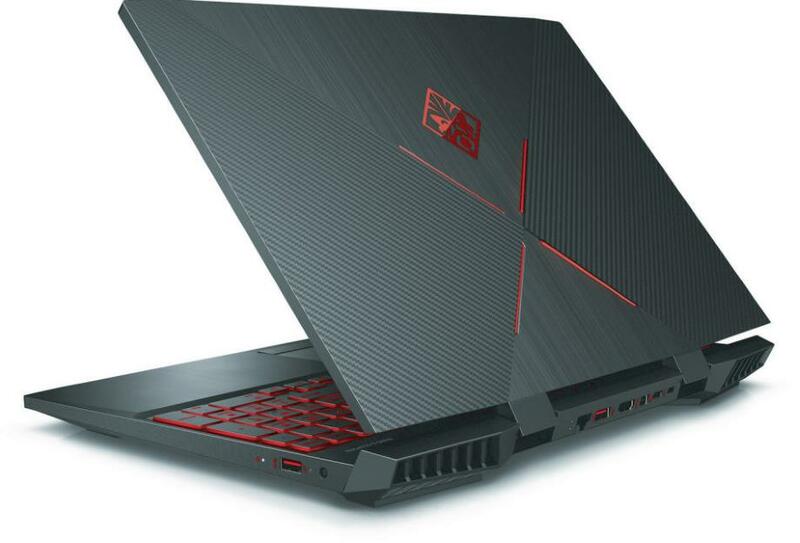 The HP Omen 15t 3NS58AV_1 is a 15.6-inch gaming laptop model for 2018. It is a configurable model you can order via the official HP Store. 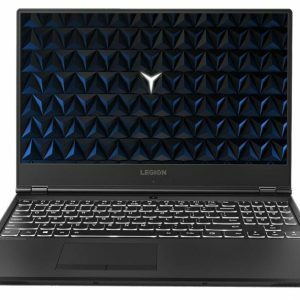 If you order the laptop with basic yet still powerful specs, you can get it for less than $1,000. There’s a wide variety of Omen 15t 3NS58AV_1 configurations. What’s common in all of them is the 8th Gen Intel Core i7-8750H six-core processor. That’s one of the fastest processors for laptops ever, so it is suitable for gaming and all other hardware-demanding PC tasks. 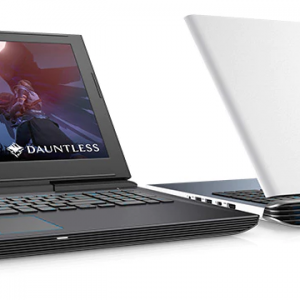 For gaming, however, the most important part is the graphics processor. 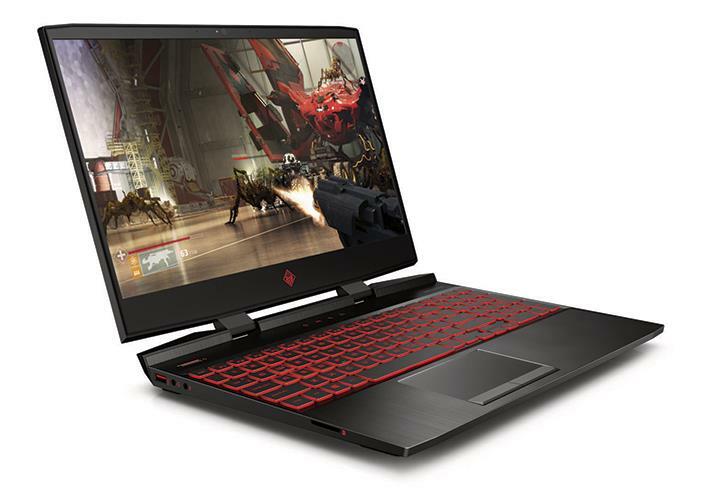 The HP Omen 15t 3NS58AV_1 provides multiple Nvidia GeForce mid-range to higher-end graphics card choices – the GeForce GTX 1050 with 2 or 4 Gigabytes of video memory, the GTX 1050 Ti 4GB, GTX 1060 3GB or 6GB, or the GTX 1070 (Max-Q) 8GB. 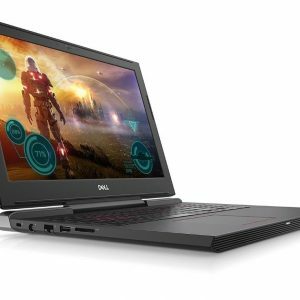 These GPUs power the notebook’s 15.6″ wide viewing angle anti-glare screen screen with either Full HD or Ultra HD resolution. The FHD screen is optionally available with 144 Hz refresh rate for smoother gaming. Another smoothness-related feature is Nvidia G-Sync technology, which is also optional. RAM size of the Omen 15t 3NS58AV_1 is up to 32 Gigabytes. Data storage device choices are generous, too. The most basic one is a 1 Terabyte mechanical hard drive combined with 16GB of Optane memory for storage speed boost. Other options are combinations of a 1TB or 2TB hard drive and a fast solid state drive storage with capacity ranging from 128GB to 512GB. As same as other gaming laptops, the Omen 15t has keyboard backlight. The 5.3-pound notebook packs a capacious 70 WHr battery and provides Thunderbolt 3.0 technology as a stand-out feature. Here's the specs sheet of the HP Omen 15t 3NS58AV_1. For comparison against other laptops, use the "Compare Specs" button. Is the display good for watching movies and Photoshop? In short, they found the display is “dull and pale” with weak color space coverage. Also, brightness is quite weak. On the positive side, the panel has a good contrast ratio. So overall, this is not a good screen when it comes to professional photo / image editing, and also not so good for videos. But, it is definitely much better than the budget-class narrow viewing angle TN panels you can still find in many (cheaper) notebooks today.